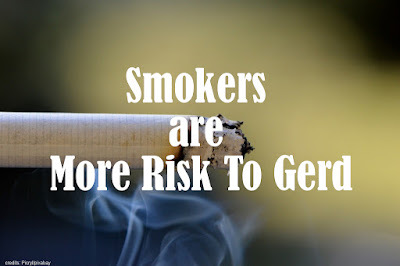 Home / smoking / Smokers are More Risk To GERD. 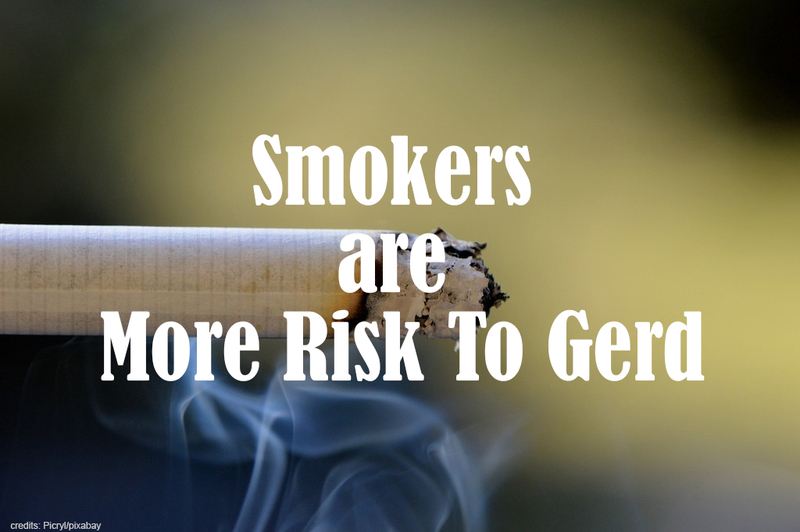 Smokers are More Risk To GERD. Smoking has many adverse effects on health. One of the most common effects is lung disease. But apparently, smokers are also more risk to GERD (Gastroesophageal reflux disease) or better known as stomach acid. So, what is the relationship between cigarettes and stomach acid? When you swallow food, usually the muscles below the esophagus that separate the esophagus with the stomach will relax so that food and fluids will flow into the stomach before finally closing again. However, when the muscles in this part are weakened so that they cannot control when to close and open, stomach acid in the stomach can flow back into the esophagus. If this happens too often, this condition will irritate your esophagus to make it inflamed. 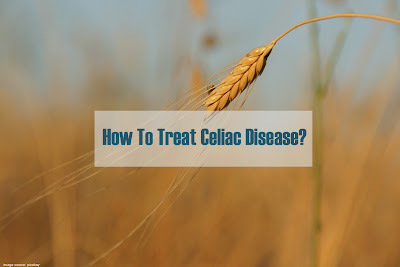 This condition then triggers GERD. Weakened lower esophageal sphincter. Cigarettes contain nicotine which can relax smooth muscle in the body. The lower esophageal sphincter is the muscle in the lower part of the esophagus which separates the esophagus from the stomach which belongs to the smooth muscle. The Sphincter is in charge of regulating the way the food goes to the stomach and prevents acids from entering the esophagus. Unfortunately, nicotine causes the sphincter to relax so that stomach acid rises to the esophagus and eventually causes GERD. Reducing saliva. Smokers have less saliva compared to normal people. It's triggered through various contents in cigarettes that make the mouth drier. Saliva is an acid neutralizing agent called bicarbonate which is useful to help fight the effects of gastric acid reflux and also GERD. When you swallow saliva, saliva helps neutralize the acid in the esophagus that occurs due to reflux. Conversely, if the production of saliva is less then the acid that rises into the esophagus cannot neutralize until it finally makes you more sensitive to GERD. Disrupts the muscles and lining of the esophagus. Cigarettes interfere with the work of the muscles that help move food into the esophagus. Even though muscles work by helping to clear the esophagus from damaging acids. Not only is the muscle damaged but the mucous membrane that protects the esophagus from acid damage is also affected by its negative effects. You should start reducing the intensity and number of cigarettes you consume every day to avoid various health problems including GERD. Also, read Quitting Smoking: First Step Towards Healthy Living.